Hello all — it’s a couple weeks overdue, but here is a podcast review of How to Train Your Dragon 2 featuring me (Dan) and the ever-enlightening Kevin from Taestful Reviews. Kevin and I have been slowly working on a series called Animation Evaluation in which we go through the recent works of the major animation studios and debate whether the movies are overrated, underrated, or properly rated. It’s been good fun, and the next post is due later this week, probably. 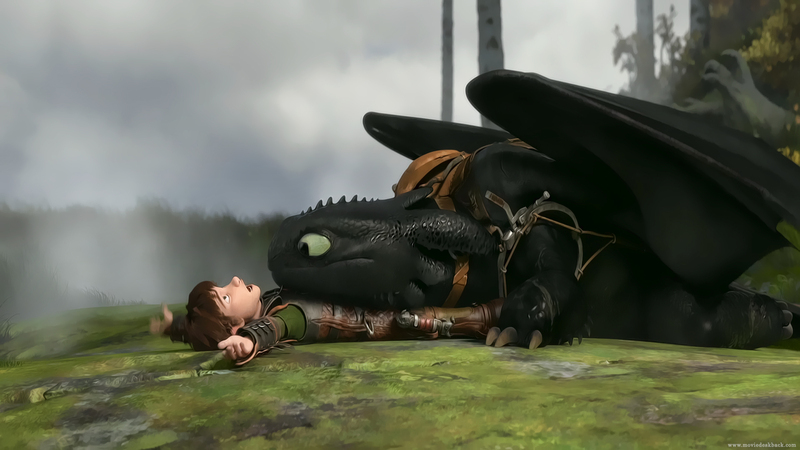 For our first joint podcast, we decided to jointly review a movie both of us had been anticipating: HTTYD2. (We recorded this shortly after the movie opened, but due to work craziness, we’re only getting around to posting the podcast now.) On the way, we go over what made HTTYD1 so great, and how the sequel does and does not match those strengths.